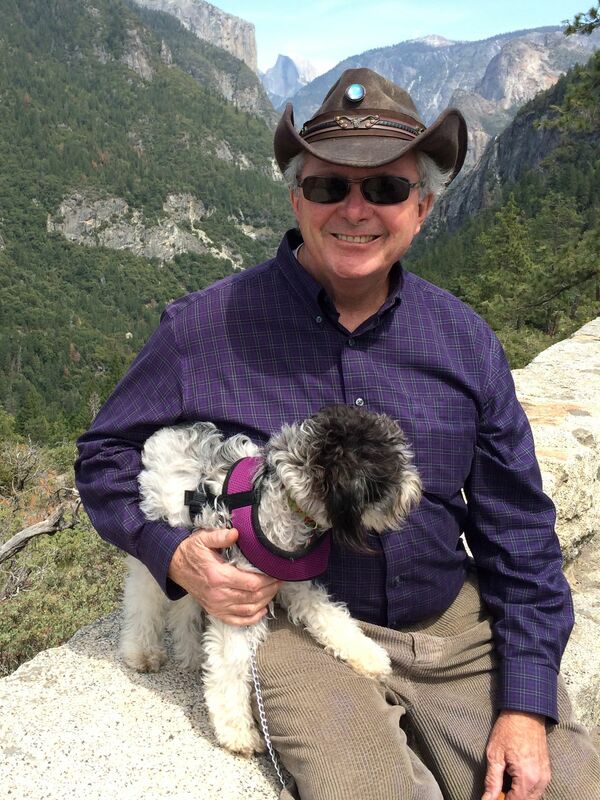 Douglas Gillies, attorney and facilitator, is the author of 101 Cool Ways to Die and Prophetthe Hatmaker's Son. The Life of Robert Muller. His award-winning documentary "On the Edge" addresses the state of the world. As a trial lawyer, Douglas learned that the legal system was good at solving disputes. However, most of the effort was aimed at figuring out whom to blame for what happened in the past and how much it would cost them. He thought, we made it this far. Let's let bygones be bygones and see if we can find a way to use these tools to find a plausible course into the future. So he shifted from litigation to facilitation. He traded depositions and trials for teleseminars. His series on the 5th Dimension points to a new paradigm for responding to major urban disasters. "Jury trials taught me a fresh approach to facilitatingcreate order out of chaos. We ask the most important question first, then move into uncharted territory. There is no need to limit discussion or control the room. Just ask the most important question and listen. Be neutral and listen. "The books and documentaries grew out of the meetings. After Ron Dexter and I recorded 300 interviews, the writing and editing began. We looked for content in the transcripts, but the themes were found in the concensusthe patterns that emerged as the harmonics of the conversation, where participants' experiences overlapped." Douglas has produced six documentaries with Hollywood director Ron Dexter. "On the Edge" is a 52-minute documentary that features former Soviet President Mikhail Gorbachev, Jane Goodall, Ted Turner, Lester Brown, Oren Lyons, Huston Smith, and Carl Sagan who met in San Francisco for the first State of the World Forum in 1995. They discussed the need to make a concerted effort to restore a healthy balance to Earth's resources before it's too late. Ted Turner said, "We need to consume as little as we possibly can." Mikhail Gorbachev added, "Time is very short. It's shrinking." Douglas spent three years in the editing room with Ron Dexter creating a series of documentaries that weave together the comments of speakers with images and sound in such a way that the audience is encouraged to join the discussion and look for solutions. 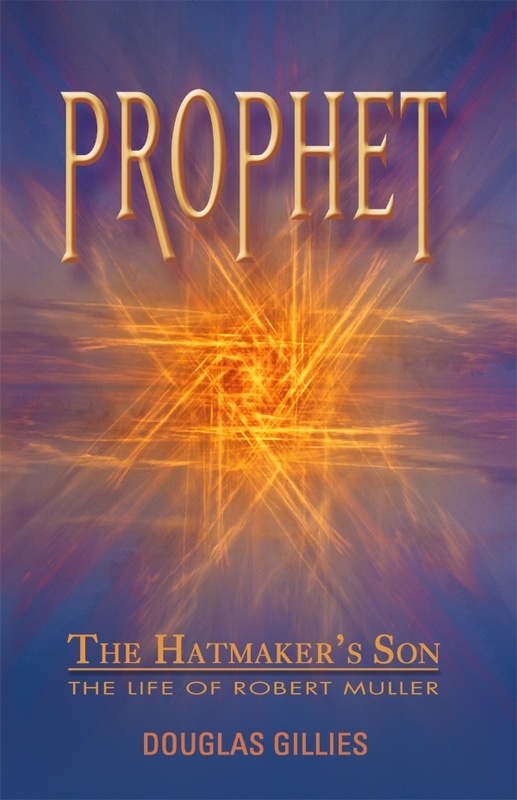 Prophet--the Hatmaker's Son is a biography of Robert Muller. It tells the story of a young man who escaped Nazi conscription during World War II by slipping into France on a midnight freight train and joining the French Resistance. He later became a peacemaker at the United Nations. According to Ted Turner, "Robert Muller is one of the greatest men to come along in a long time." Margaret Mead described him as "the most brilliant man in the United Nations." Jean Houston said, "When the true history of the 20th century is told, Robert Muller's name will stand out as one of the greatest world servers of all time." Robert Muller was responsible for creating the UN World Food Program, the UN Development Corporation, and the first Environmental Conference in Stockholm, Sweden in 1972. This is the story of how the dramatic events during his early years resulted in the emergence of one of the world's first global thinkers. Only in America do you hear people say, "If I die...". As if there were an alternative. As if we could choose between dying and, say, a trip to Hawaii. This book invites readers on a light-hearted journey across the great divide between if and when. It may seem like an uncomfortable topic, but consider the optionseven God couldn't come up with a better solution! 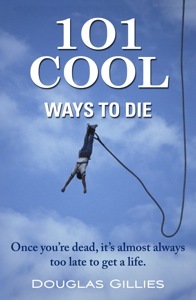 So why not give some thought to some of the cool ways you could be living your life when you take your last breathgood old fashioned fun, living life like there's no tomorrowand maybe taking a few extra risks. "I'm going to sue you Douglas...I passed it around my office and they all died laughing." - Jean Houston, author of A Mythic Life . Laughing would be a cool way to die. Not cool: litigating.